Objective: Produce resort property video to capture the experience that awaits on this private island near Andros, Bahamas. 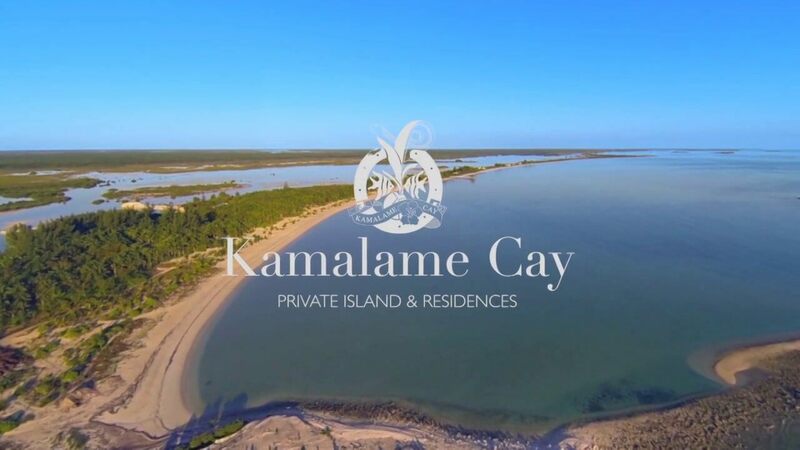 Also, feature video of a villa to exhibit the type of accommodations offered at Kamalame Cay. See villa video below. Execution: Website, stills for PR, Travel show video B roll.